LYNN, Mass. 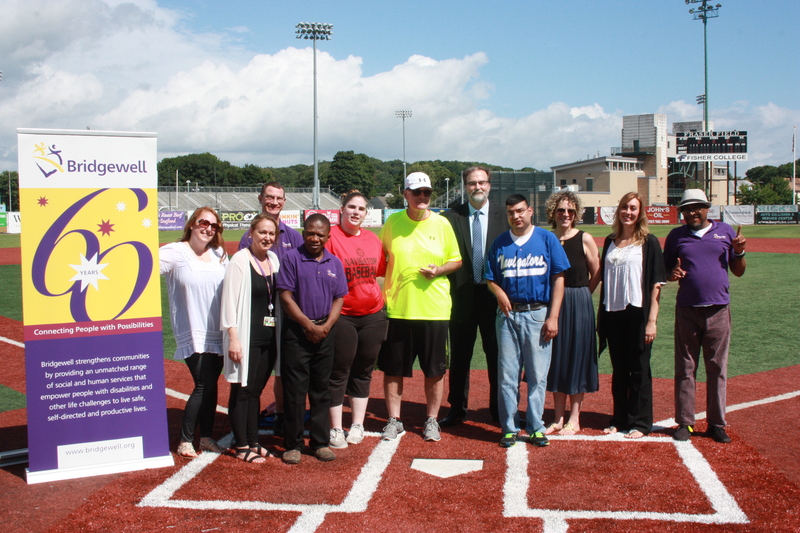 -- North Shore Navigators general manager Bill Terlecky was honored as the recipient of Bridgewell’s fourth annual Employment Supports Program Champion Award prior to Wednesday morning’s Futures Collegiate Baseball League game at Fraser Field. Terlecky, who was diagnosed with a curable form of cancer in February, has been in charge of the Navs since 2012. He is celebrating his 40th season working in the game of baseball. Bridgewell’s Champion Award is presented annually to an outstanding Community Business Partner who helps individuals with disabilities be valued and appreciated members of the workforce. 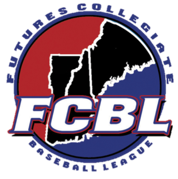 Members of Bridgewell’s Boston Street Program have teamed up with the Navigators to help keep Fraser Field clean during each season of Terlecky’s tenure with the team. Champion Award recipients must be an employee of one of Bridgewell’s contracted Community Business Partners or an employee of a company where an individual from the Employment Program is placed, go above and beyond to make a difference, and create an inclusive environment for employees. Bridgewell chief operating officer Christopher Tuttle and several other staff members were on hand for Wednesday’s pre-game ceremony. Peter Barrett presented Terlecky with the award on behalf of the all of Navs’ present and past employees from Bridgewell, which was founded in Lynn and is celebrating its 60th anniversary this year. According to Smallwood, the Navigators have given employment opportunities to more than 10 Boston Street Program members since Terlecky took over in the team’s front office. He has also previously spoken at Bridgewell’s Employment Program career day.